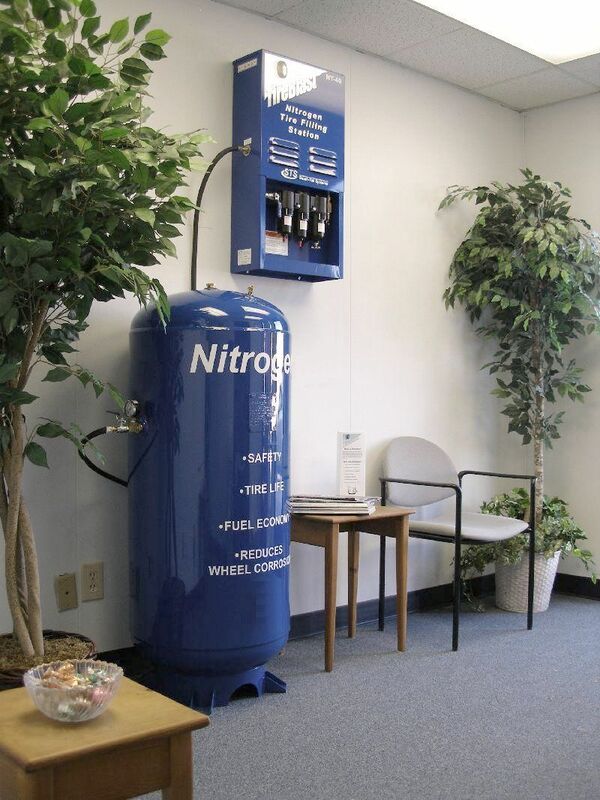 At Ecco Technologies we specialize in doing one thing and doing it right - designing a Nitrogen Generator that is specifically tailored to the customer's needs based on a thorough understanding of your business. Upon completion of an initial needs assessment, we work with the engineers at South-Tek Systems to design a Nitrogen Generator, tailored to your specific needs. This is required as there is no "one size fits all" solution. Automobile dealerships, fleet operators, tire shops and trucking companies each have their own specific issues that must be addressed in determining the true needs of their business. Accordingly, each system is designed and built to the exact specifications required by the customer. Cosmetically, the systems look alike in as much as they are contained in similar casings. Each Nitrogen Generating system shares this basic, tried and true platform and internal configuration. The differences arise in the application. Each system is sized and tuned in the factory to meet the needs of each specific application. In taking this approach, customer satisfaction is guaranteed. Connect your compressor to the TireBlast Unit. Connect the TireBlast Unit to the storage tank. Connect the storage tank directly to the Automatic Inflator or to other areas in the shop area using conventional piping. 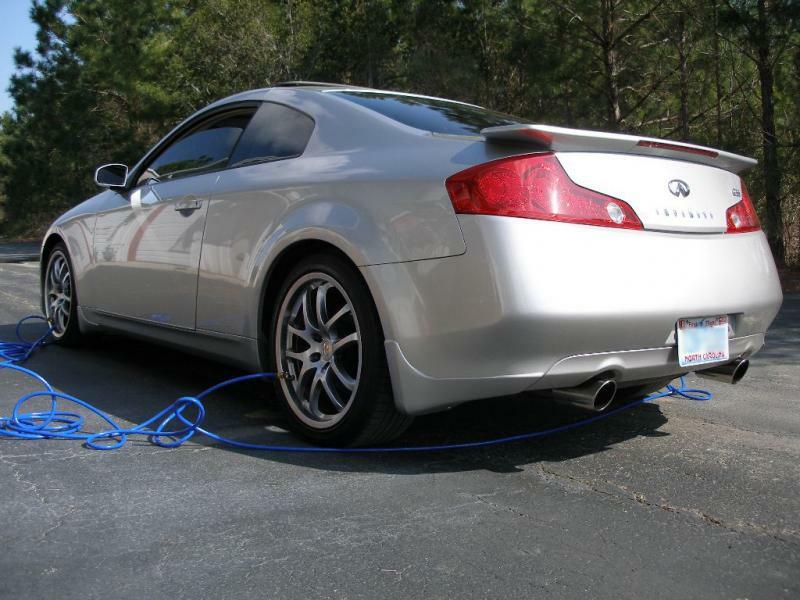 In large shops with multiple bays or indoor and outdoor work areas the Nitrogen supply can be readily accessed through the use of easy to install "drop" lines, with quick connectors, thus eliminating the need to bring the vehicle to a fixed location. 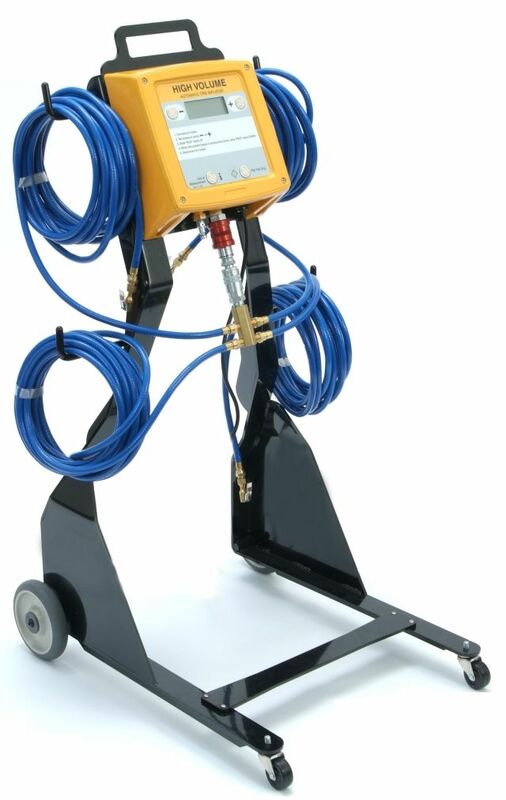 Once the Nitrogen has been channeled to the location where it is desired, it cab be connected to an Automated Inflator. This unit is used to inflate the tires, up to six at a time, to the required optimum pressure as recommended by the manufacturer. 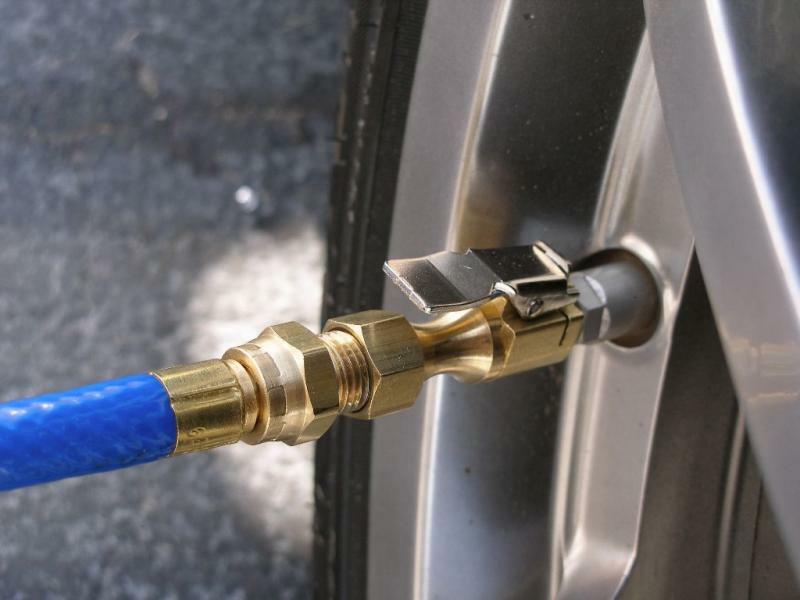 The individual N2 supply lines are then connected directly to the tire valve, using self locking quick connectors. Once all of the connections are made and the correct pressure is set, all the service technician has to do is push the start button. The system will then automatically take over and complete the purge and fill cycle in a few minutes. When the cycle is complete, and a minimum of 95% N2 saturation is achieved, the system will automatically shut down and alert the service technician. Simply fill out the form located on the Contacts page, including as much injformation on the nature of your business as you can. This information will provide Ecco Technologies with a base from which to start building a quotation.